Tesla - EVS Motors Inc.
We’ve been extremely honored to have the opportunity to work on countless Teslas throughout the years. 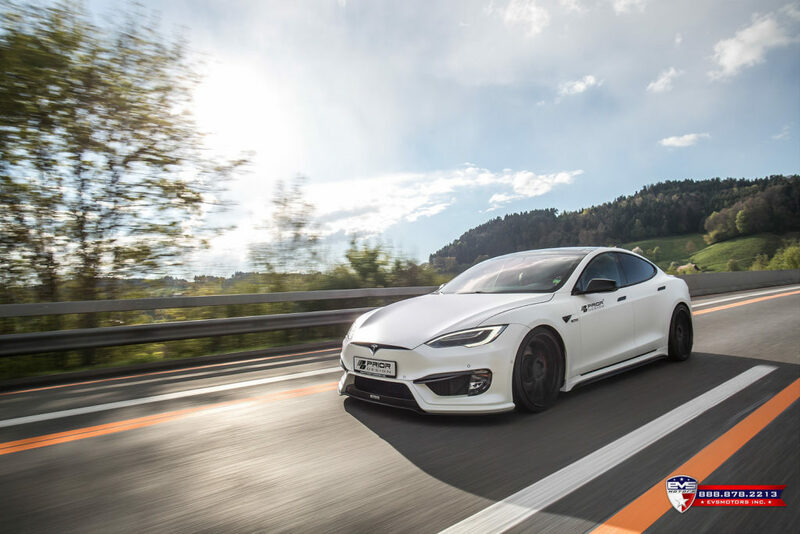 This page is created to specifically showcase all the popular services and products our Tesla clients have all come to know and love. Click on any of the products/services below to learn more how they specifically benefit your Tesla. The perfectly clear choice in protecting your paint for years. Experience the ultimate interior comfort. Maximize your Tesla’s range by lowering your A/C usage. With our 2 camera system, capture the crucial moments when you need it the most. Restyle your Tesla with a new touch of color, or change it up entirely. From affordable, pre-made wheels to fully tailored sets, personalize your Tesla just the way you want. Protect your touchscreen display from fingerprints, glare, and scratches. Remove any light scratches and swirl marks and add a deep layer of shine onto your paint that’ll last for years. Perfect solutions for adding sportiness to the car while making your Tesla truly unique. Get the red caliper, or another great color you prefer. Jamming to your favorite music has never been more fun.